Volkswagen all the time can not breathe in connection with the scandal about cheating during testing emissions. After pausing sales in Korea and exit out that also in the larger engines detected illegal software, the German company received another blow. This time, the heavy punishment is imposed by the Italians. 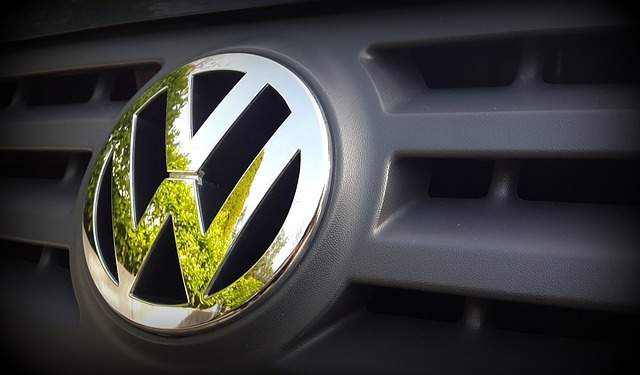 Italian agency for competition decided to impose on Volkswagen maximum possible penalty of 5 million euros. Volkswagen intends to challenge this decision in court. Representatives of the Italian branch of the group explain that they will "fully cooperate and ensure full transparency" in this case. This is another edition of the Italian-German tug on fraud in the emission test in the diesel. After leaving the matter to light, Volkswagen Germany began to see how the situation looks from other producers. As a result of these tests is suspected that the company Fiat Chrysler Automobiles (FCA) uses illegal solutions. As a result, representatives of the Italian company have been asked to appear before the German committee and clarify doubts. However, none of Fiat then did appear, and the Italian authorities issued a statement that in the case of doubt Germany should report to the Italian legislators, not the company itself. So it is no surprise that now the Italians imposed on Volkswagen maximum possible punishment. On the one hand, this is another costly blow for Volkswagen, but on the other side - it turns out that the scandal emissions are primarily the authorities of another country, and the drivers completely do not care. Although US sales of German cars fell, the result is a global Volkswagen is great. The company is ahead of Toyota in the first half of the year 2016 and is the world leader in sales. The German company was at that time the merchants to 5.12 million (+1.5 per cent. Year-on-year) vehicles; a Japanese company can boast the result of 4.99 million vehicles (-0.6 percent. Yoy).